Are you interested in large format printing services? Rapid Press can assist you with all of your printing needs. Large format posters are a favorite promotional tool for so many people - entrepreneurs, business owners, political campaigners, and community organizers. The benefits of posters add up! That’s why Rapid Press offers professional large format poster printing services in the heart of Fairfield County, Connecticut! Our experienced designers create engaging layouts that draw people's attention. • Want small page size or large wall posters? Pick your custom options! • Public spaces, windows and halls offer placement versatility. • Gloss or matte laminating extends the life of your posters. 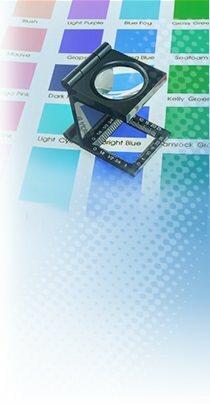 Our large format printing services serve all of Fairfield County, Connecticut, which includes many towns surrounding the Stamford, Greenwich, and Norwalk area. To learn more about our services, please reach out to us today at 203-348-8884. We look forward to hearing from you!